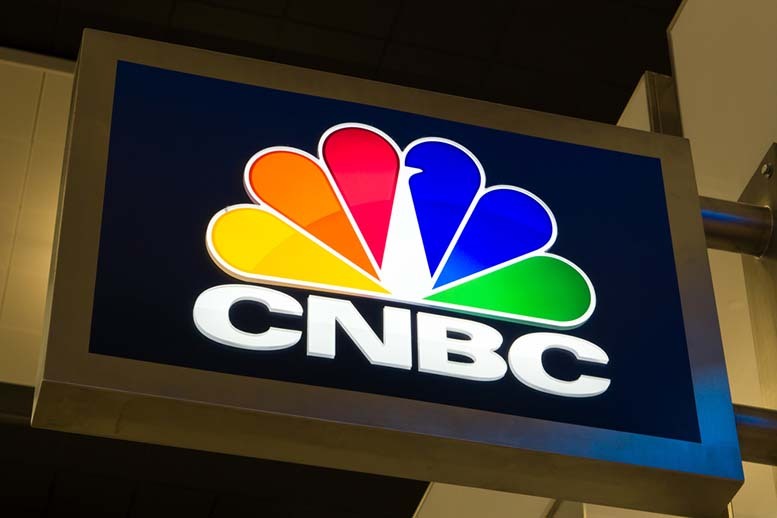 Is CNBC’s Fast Money Trying to Manipulate Bitcoin Cash Price? Bitcoin Cash (BCH) price continues to trade in the range of $1,000 to $1,150 since the start of this week albeit strong support from market analysts. The fourth largest coin hasn’t been responding to analyst’s remarks – who expected significant growth in its price mainly due to its powerful blockchain network.